Man has tooth embedded in ear for 3 decades. 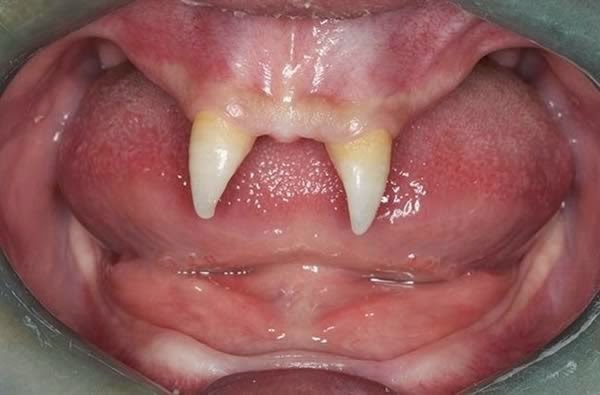 Baby is born with 28 teeth. 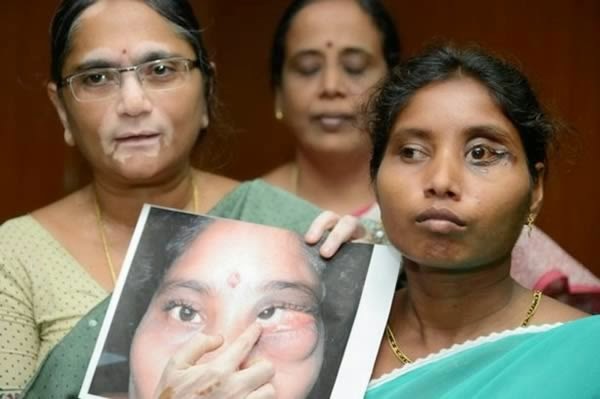 Surgeons find two teeth embedded in eye tumor. Teen has 232 teeth removed. 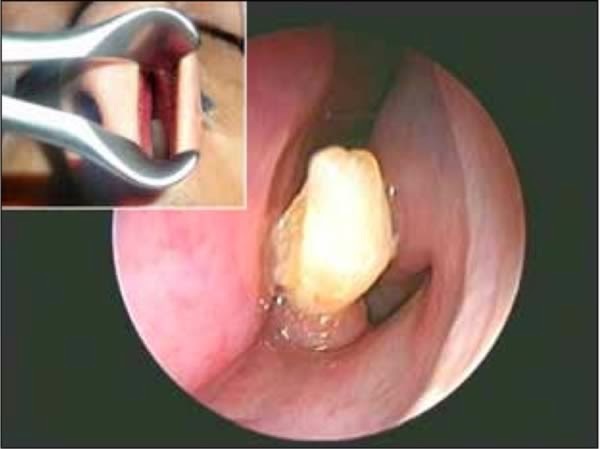 Doctors pull a tooth out of a man's nose. Teen boy grows vampire teeth. Baby's rare brain tumor has a tooth on it. 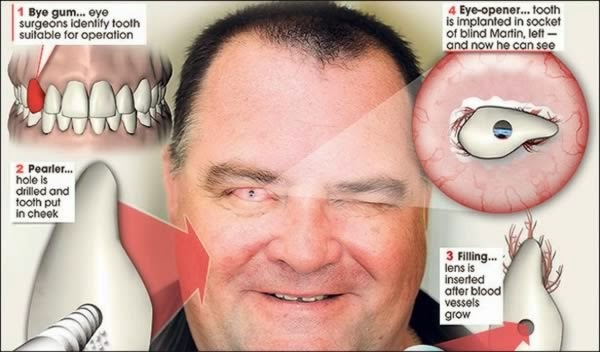 Blind man regains sight after having tooth implanted in his eye. 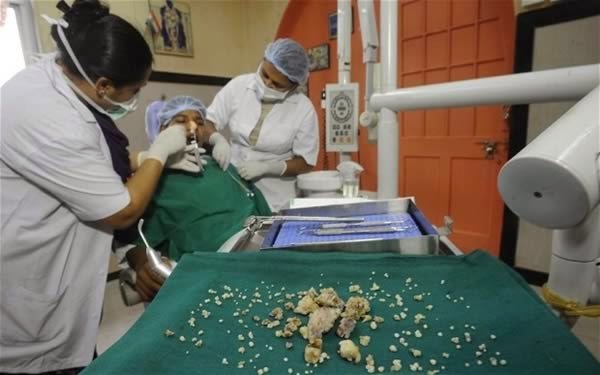 Dentist pulls out every tooth in patient's mouth. 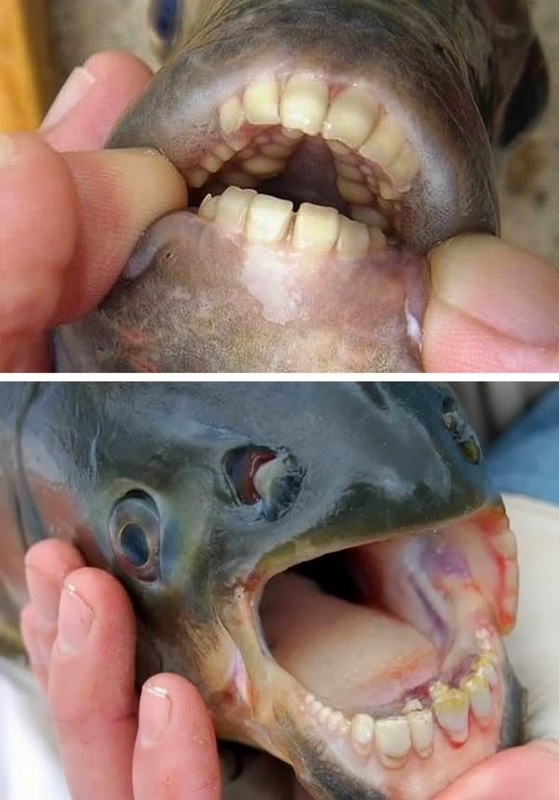 0 Respones to "Weirdest Teeth"